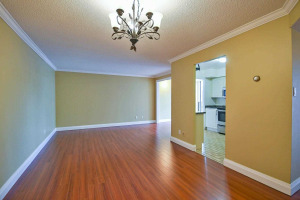 Introducing "The Plaza" At 29 Pemberton Ave! 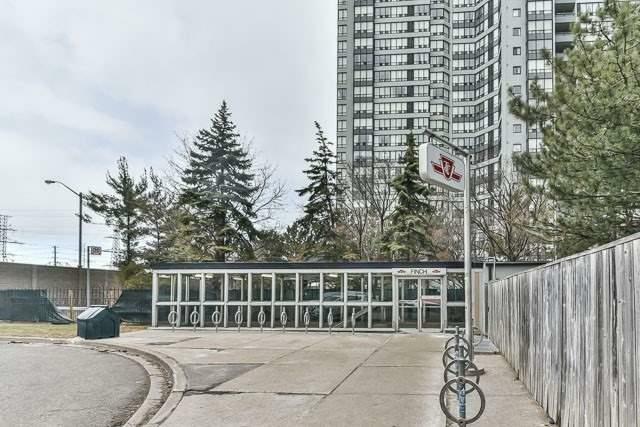 Location : 92 Walk Score, Subway Access Just Steps Away, Quiet Street, Close To Major Highways, Public Transportation, Visitor Parking. 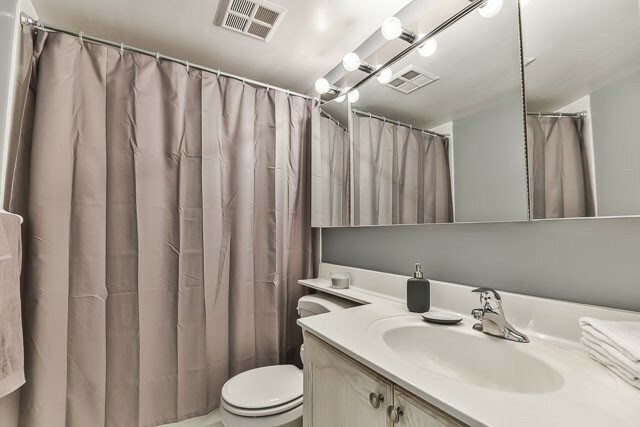 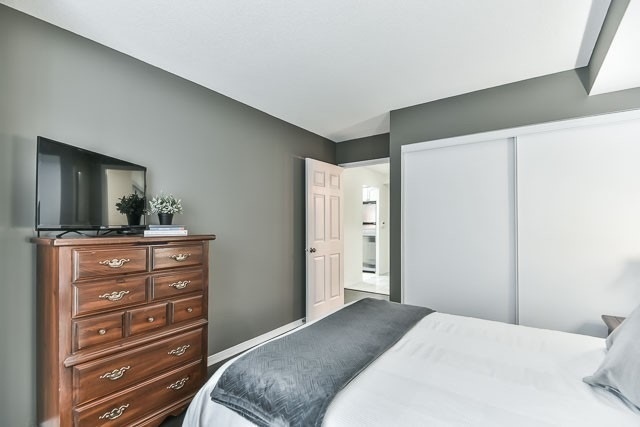 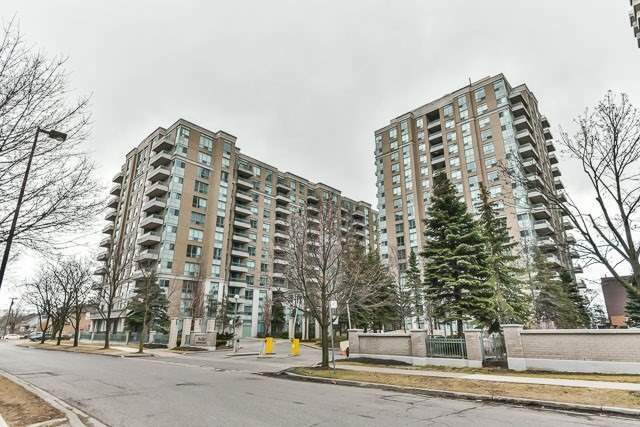 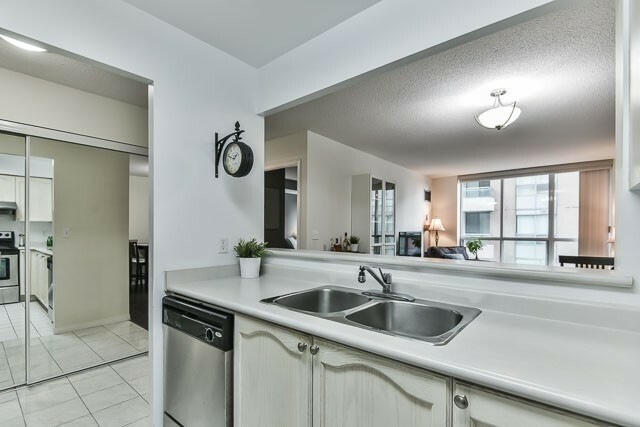 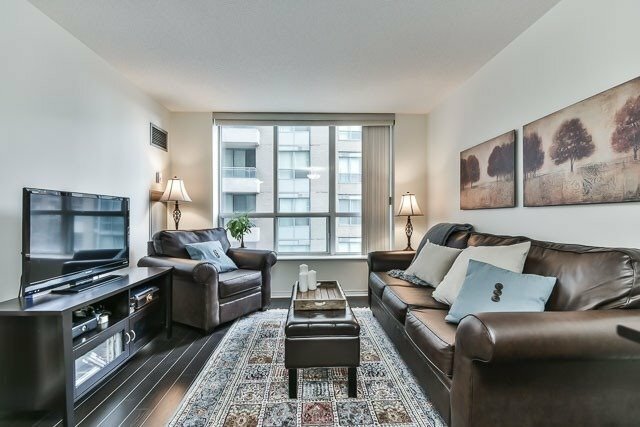 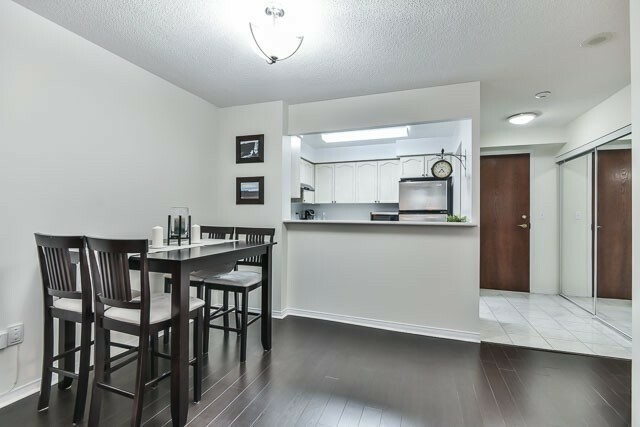 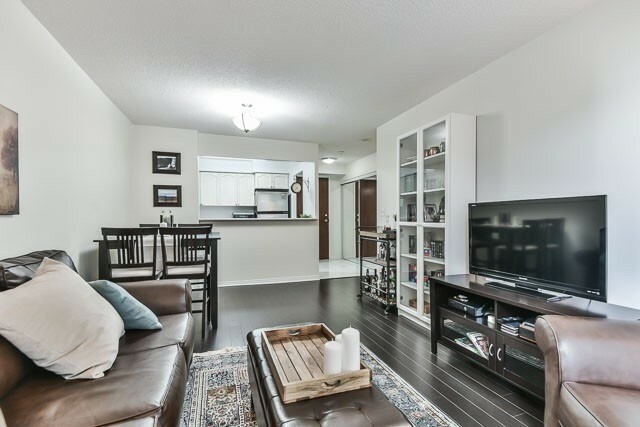 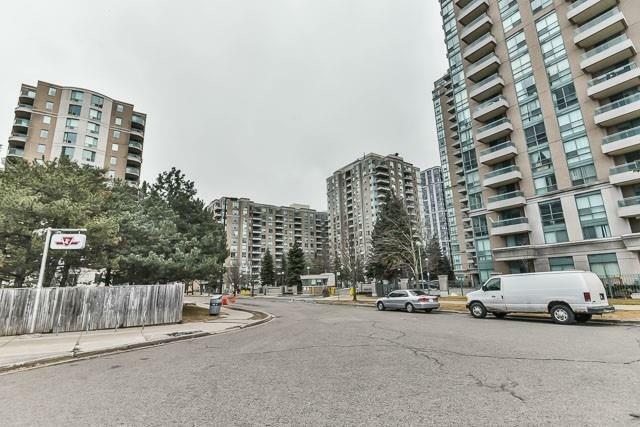 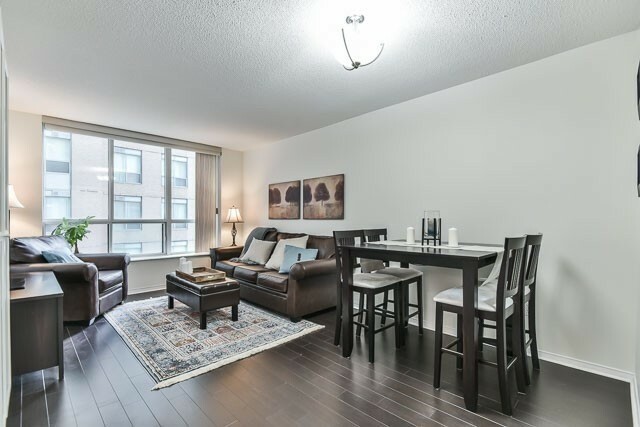 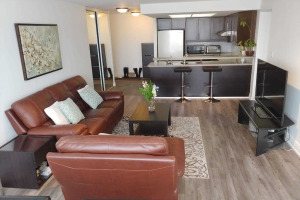 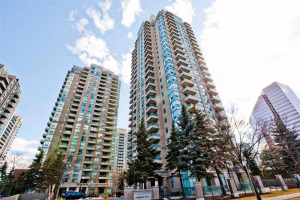 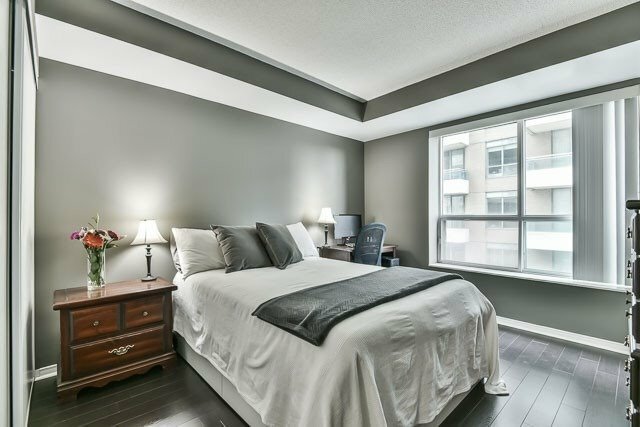 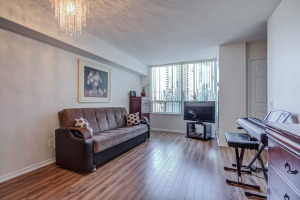 This Large 1 Bedroom Unit Features 610 Sq/Ft Of Perfectly Laid Out, Open Concept Living Space. 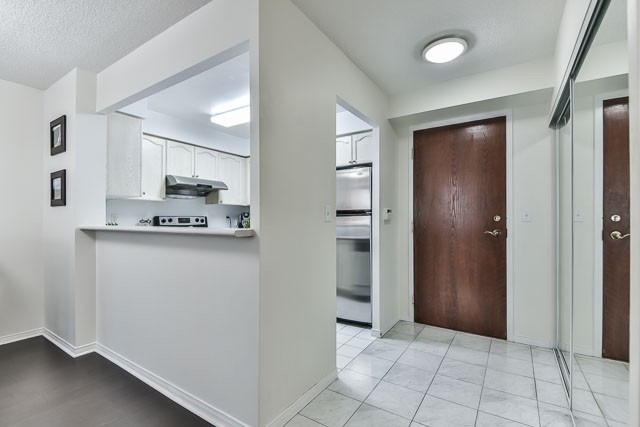 1 Underground Parking Space, And Locker Included! 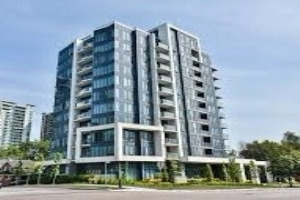 24/7 Concierge Service. 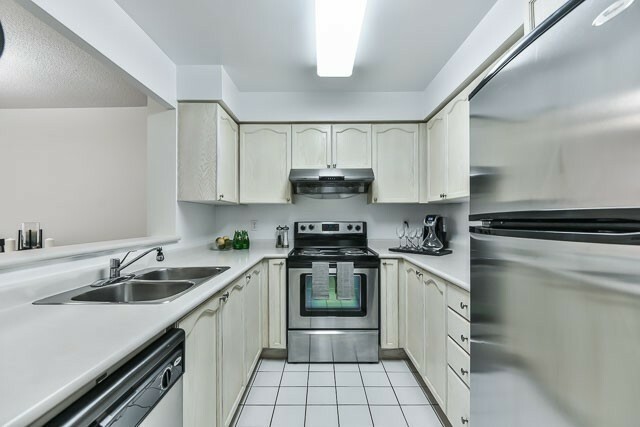 Stainless Steel Fridge, Stove, Dishwasher, Washer And Dryer. 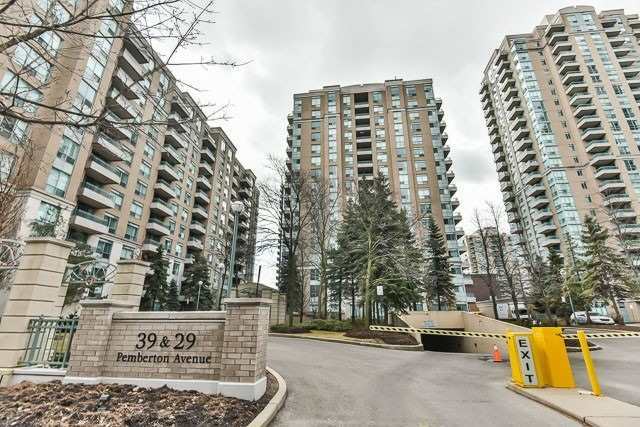 1 Parking Space (#60), 1 Locker (#31).